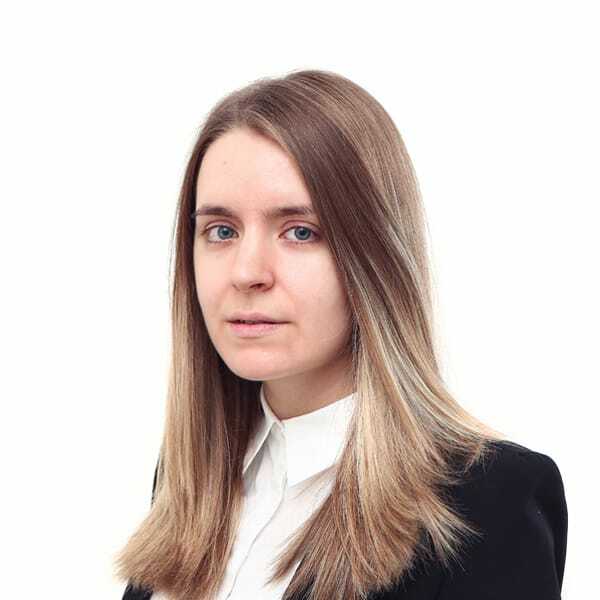 Zorana is an associate in data protection, intellectual property and media & entertainment sectors. She obtained her LL.B. from the University of Belgrade in 2017. She is currently completing her LL.M. studies in intellectual property law at the same University. Zorana is fluent in English, German, Spanish and Italian, and reads French.